Pantone Colorwear is a fashion brand located in Monaco and for whom colour is of paramount importance. The collections are characterized by a modern design where comfort stands out. 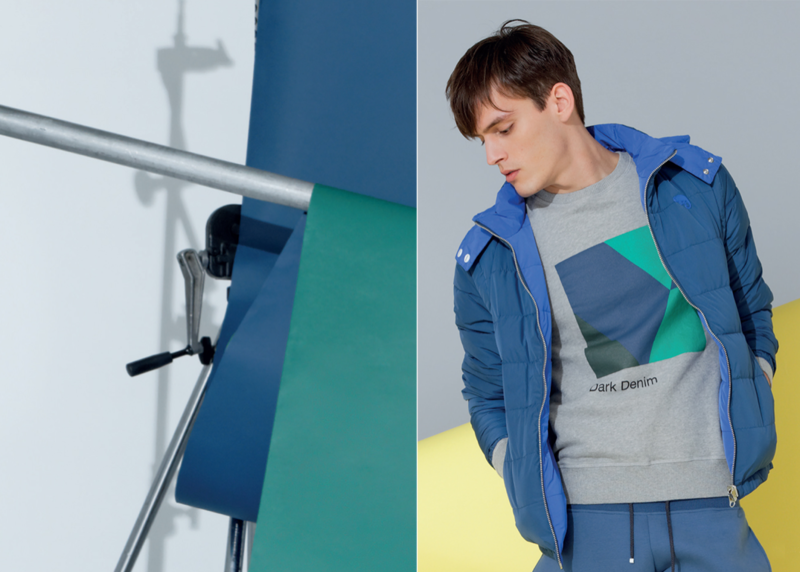 As a tribute to the impression techniques, Pantone Colorwear uses a wide range of advanced techniques of production, experimenting with new ways to combine fabrics and materials, while paying special attention to detail and finishing touches. Pantone Colorwear is the celebration of Pantone in the use of colour.